A settlement can be reached at any time prior to the filing of the Rhode Island Personal Injury lawsuit or after the lawsuit is filed and any time up until the jury’s verdict. The case can even be settled after the trial if the case is on appeal. If you settle a Rhode Island personal Injury, car accident or slip and fall case, you are agreeing to accept a sum of money in exchange for either not pursuing a personal injury case against the person or entity or dismissing a personal injury case against a person or entity. If the case settles, you will need to sign a release releasing any parties of any potential future liability. 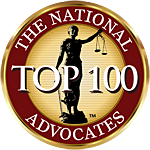 In order to determine whether or not you should accept a personal injury settlement, your attorney needs to assess the amount of damages you have suffered, the likelihood of prevailing at trial, and any other factors that the attorney deems appropriate. 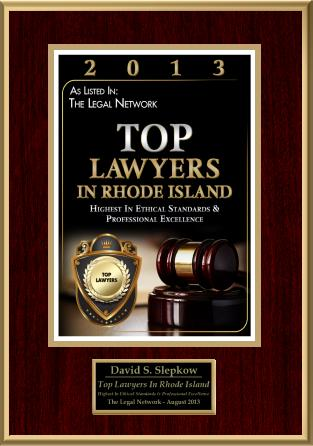 At Slepkow, Slepkow & Associates, Inc. it is our firm philosophy that it is the client’s decision on whether or not to accept a personal injury settlement. We will certainly help you in making that determination by providing all of the essential information and answering any relevant questions that you have. We will give our recommendation as to whether or not a settlement is fair. 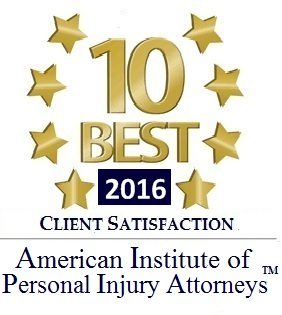 We always let our clients make the final decision whether or not to accept a personal injury or auto accident settlement.